There’s a misconception regarding buyer’s representation when purchasing in a new housing development. Buyers CAN have representation not relying on that provided by the developer. Each party will decide whether to be represented or not. Will the representative be paid and if so by whom? In California, a seller or buyer does not require third-party representation to initiate and close a transaction. I am not aware of any new housing development where the builder forgoes representation. They realize the need to have experts to interact with buyers and keeping them engaged in the process. The selling process takes time, patience, and assessment of the opposing principal. Builders do not rely on buyer’s agents to safeguard their best interest, why do buyers relinquish this same safeguard? Foremost, buyers don’t understand, apparently viewing the transaction like an automobile purchase. If you do know better, forget the myth that without representation you may get a better deal; which brings us to compensation. Most developers will pay a co-operative commission to your agent regardless of the deal struck. The one developer that comes to mind that does not offer co-op is Elliott Homes. However, you can still have an agent; you may have to fork over some dollars for that privilege. The last thought on this subject centers on what I provide when representing you, the buyer, on a newly constructed home in a development: other agents, other services. I will assess the home you are considering comparing to others in the development. Items such as privacy and amenities are discussed. 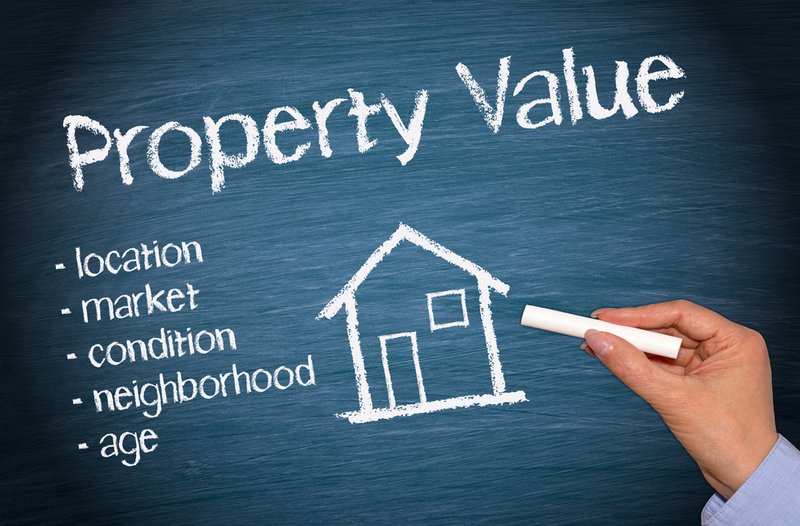 What features offered would produce the most significant reward when you decide to sell. Negotiate incentives and search for those not apparent to inexperienced consumers. I would read the contract. Though the developer will not modify the basic agreement, you will know what is contained within its pages. Remedies are important as well as how to prevent defaults. Since you are allowing me to represent you on this unique type of purchase, I do provide a rebate. The amount is predicated on the co-op commission the developer offers me. The minimum for most clients would be one thousand dollars. Again, each transaction is different, and as such, the rebate would be as well. IMPORTANT–I must accompany you on the first visit to any developer’s sales office. Adherence to this requirement is a must. Purchasing a home in a new development is different than that of a previously owned home. However, most likely it will be one of the most significant purchases of your life. Get sound advice and then decide whether to proceed. The out-of-pocket to you is zero. If you would like a list of new development communities click on the PHOTO BELOW. I will email you a link that will allow you to search for communities in the area, California or other states. Initially, you will receive community developments in and around Folsom.